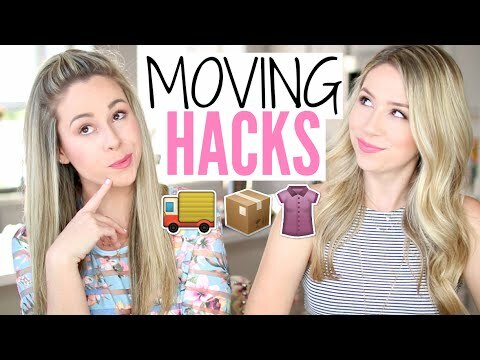 Home » Our Best Moving Hacks » DIY | Must Have Moving Tips! 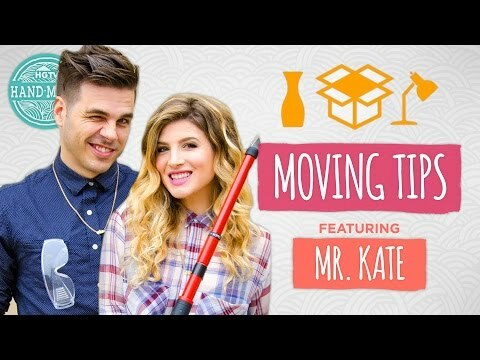 Moving is really stressful, especially with a baby! 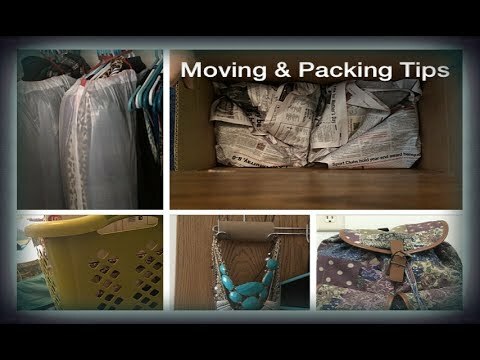 Check out my top tips for moving preparation and organization :) Subscribe for new vids every M-W-F Follow me on Instagram: @bmahan519 Follow me on Pinterest: @bmahan519 We provide our videos for entertainment and promotional purposes only. 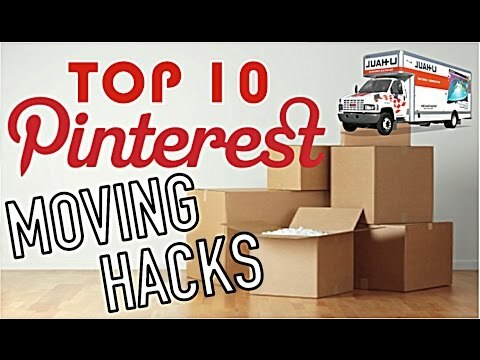 It is your responsibility to evaluate the accuracy, timeliness, completeness, or usefulness of the content, instructions and advice contained in our videos. WUM is not liable for any loss or damage caused by your reliance on anything contained in our videos.